Actress Nandita Das, who has often criticised Indian society's obsession with the colour of one's skin, said that advertisements of fairness products and remarks about one's complexion can get 'dangerous,' reports news agency IANS. 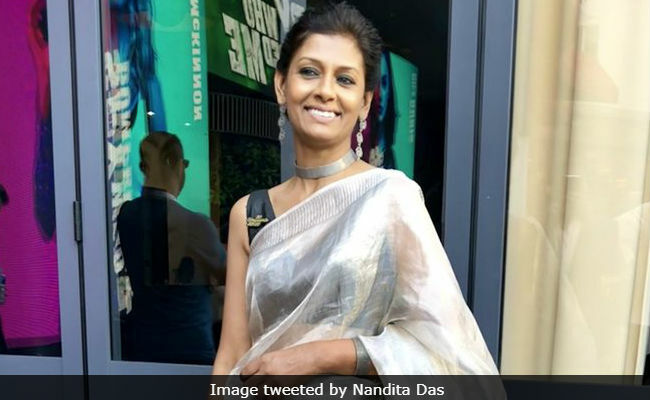 Nandita Das, who is awaiting the release of Manto, said: "Women suffer from such low self-esteem due to these ads (about fairness products)... It's not just about putting a nail polish, it's not about beauty, it's actually telling you, 'You are not good enough, you can't get a lover, a husband, a job, you are going to make your parents sad'. It's like the dooms-day. 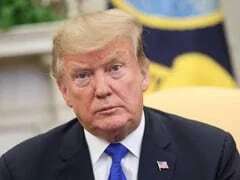 The messaging is actually very dangerous," reports IANS. Nandita Das was speaking at a web show, titled The Girl Tribe. Nandita Das added that parents should also be conscious of how they speak to their children on this matter. "As a kid they would say, you have got nice features but poor thing you are dark," she said, adding that her parents did not reinforce the stereotypes during her childhood. "Thankfully, my parents didn't put me through that kind of complex. Unfortunately, even though parents love their children, they don't realize they say these things constantly - 'Don't go out in the sun, you will become dark'. I think this obsession with fair skin has been there for much longer than we imagine it to be," said Nandita Das. Several years ago, Nandita Das started a campaign, "Dark Is Beautiful," to counter prejudices against dark skin colour. Actor Abhay Deol, who famously slammed celebrities endorsing fairness products in a series of sarcastic posts last year, also mentioned (and advocated) Nandita's campaign. Nandita Das has featured in films such as 1947 Earth, Hazaar Chaurasi Ki Maa and Provoked among others. As mentioned above, Nandita is awaiting the release of Manto, her second film as director after critically acclaimed Firaaq. Manto features Naawazuddin Siddiqui in the lead role and it has been screened at several film festivals. Manto releases in India on September 21.